Reliable drop-off and pick-up round-the-clock. Get to your meetings safely and stress-free! 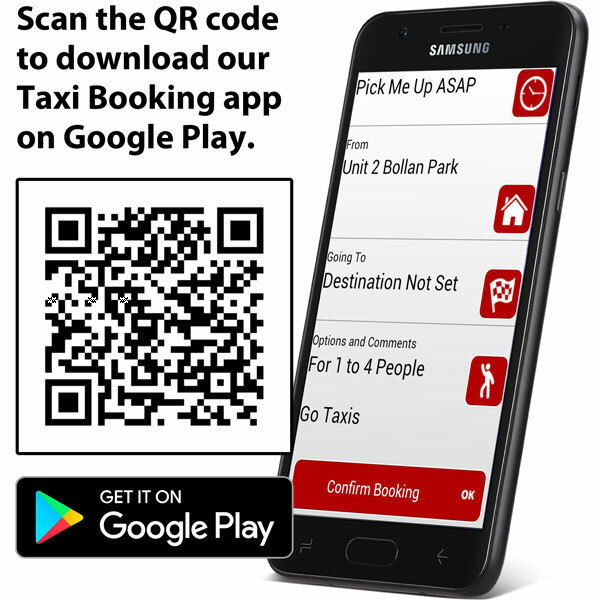 Single trips or regular contracts – any group size. 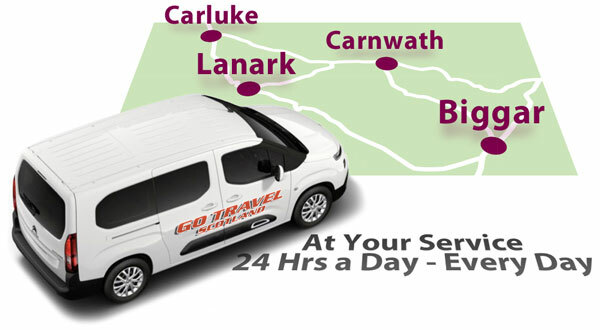 Taxi, Minibus or Coach – any size of party. Have a Question or Wish to Book? 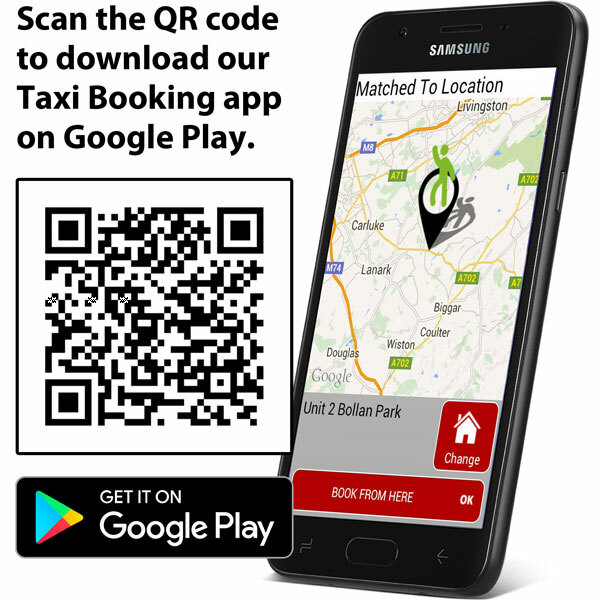 Our Taxi Booking App is the simplest and quickest way to order your Go Taxi in and around Carluke, Lanark and Biggar. 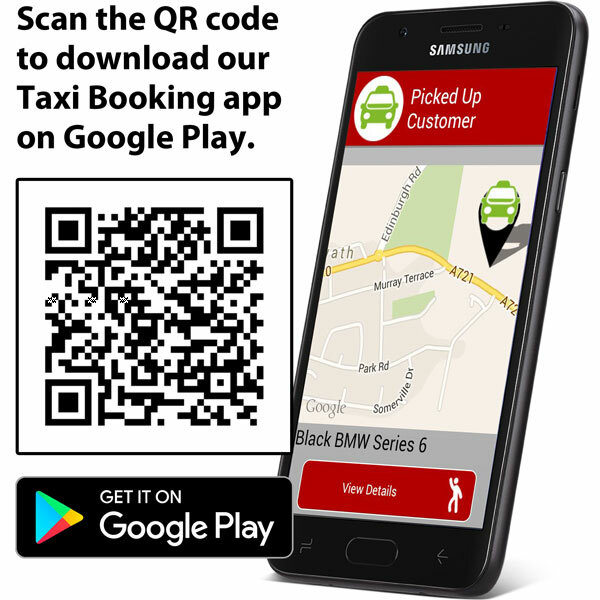 With this app you can order your taxi in seconds and track it in real-time to know exactly when it’s arriving. A travel experience aimed at providing excellent service throughout and ensuring unparalleled value for money to our clients. Comfortable and safe vehicles. 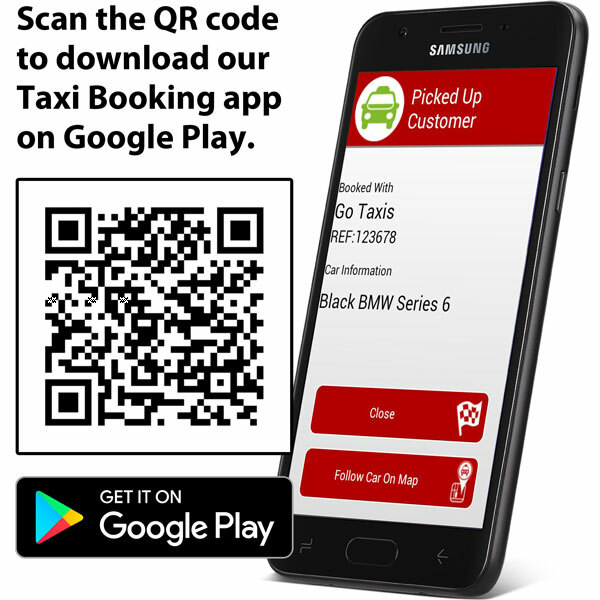 Reliable, punctual and courteous drivers.